Blue Mountains Attractions Group (BMAG) members will recognise Blue Mountains, Lithgow and Oberon residents as valuable tourism ambassadors through a new rewards program. 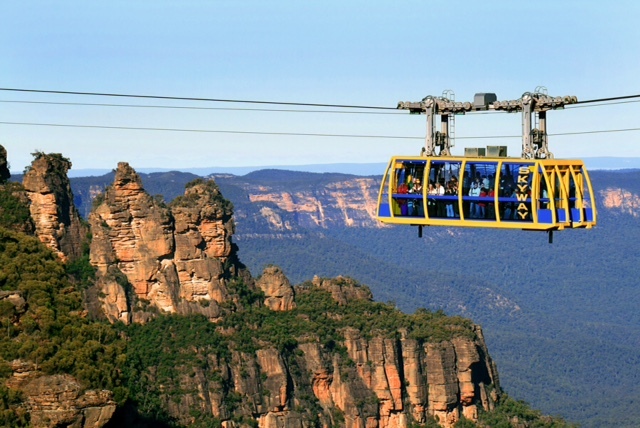 BMAG president Dave Robertson said tourism was one of the largest industries in the Greater Blue Mountains region, attracting more than 3 million visitors a year and injection about $489 million into the economy. “Of the three million that visit, we know that 40 per cent of them are friends and relatives of residents of the area. “That means that the people living in the area are frequently taking their friends and relatives to many of the attractions available in the region. They also direct them to accommodation houses. The BMAG rewards program will be available from September 24 to all residents of the Blue Mountains, Oberon and Lithgow council areas (cardholders must be aged at least 17). To obtain a Greater Blue Mountains Rewards card and information package instantly, residents simply visit Glenbrook, Echo Point, Lithgow or Oberon Visitor Information Centre or one of the participating tourist attractions with photographic proof of identity (driver’s license, passport). Once they have their card, they are ready to receive their well-deserved discounts and offers from the many quality tourist attractions listed. The card will initially only offer discounts from BMAG members but the program will eventually be made available to all Blue Mountains Lithgow and Oberon Tourism members. Blue Mountains Attractions Group currently includes Blue Mountains Explorer Bus, Blue Mountains Trolley Tours, Bygone Beautys, Everglades Historic House and Gardens, Featherdale Wildlife Park, Jenolan Caves, Koomurri Aboriginal Centre, The Blue Mountains Botanic Garden Mt Tomah, Nana’s Teddies & Toys, Norman Lindsay Gallery & Museum, Scenic World Blue Mountains, Selwood Science & Puzzles, Talisman Gallery, The Brook Art & Craft Co-op and Werriberri Trail Rides. 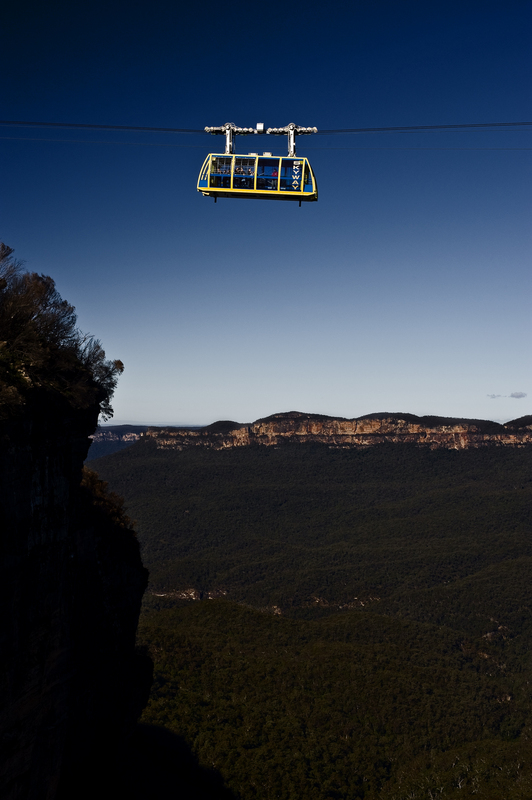 Addresses and offers can be found at www.bluemountainsattractions.com.au. 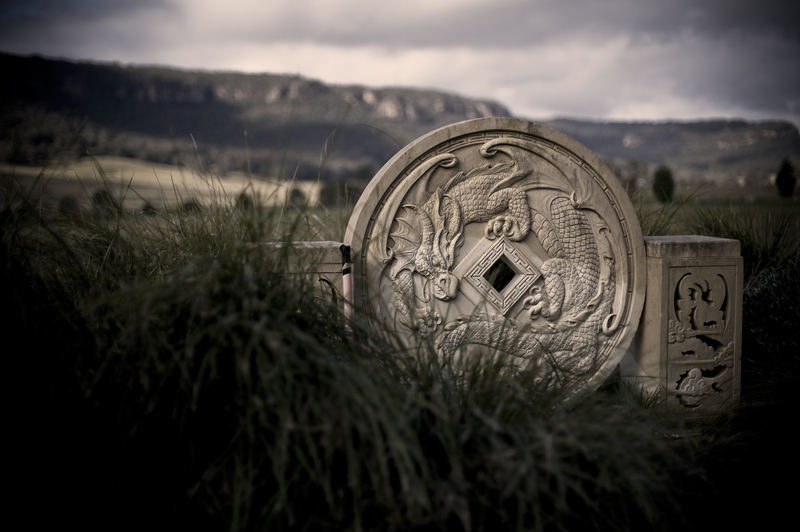 The project was funded by Destination NSW, the tourism department for the State Government.